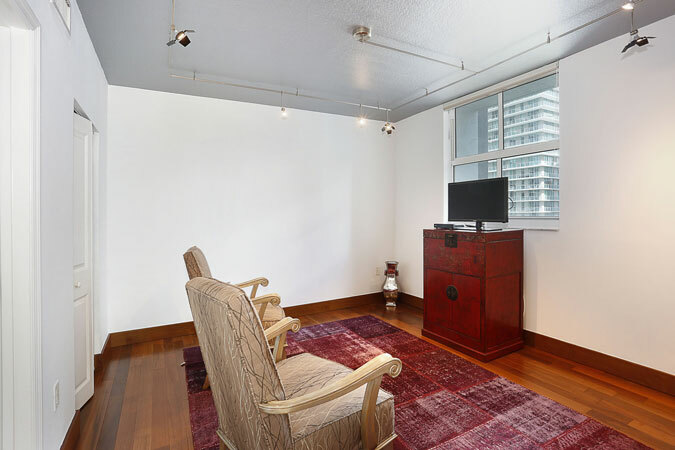 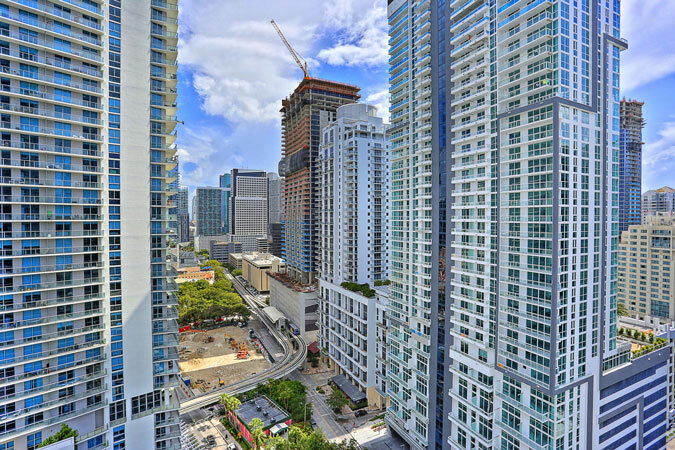 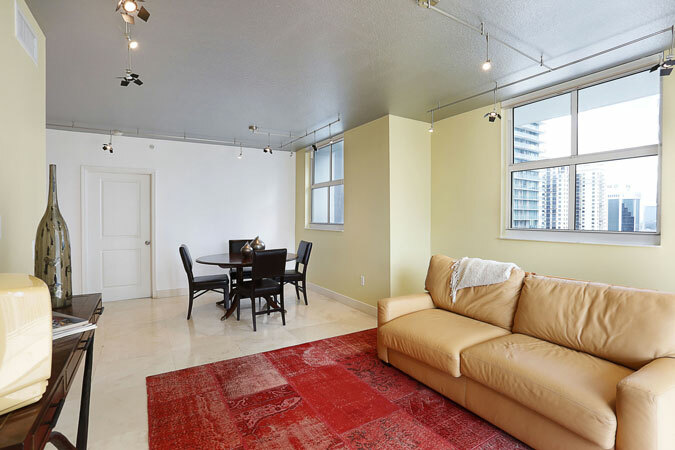 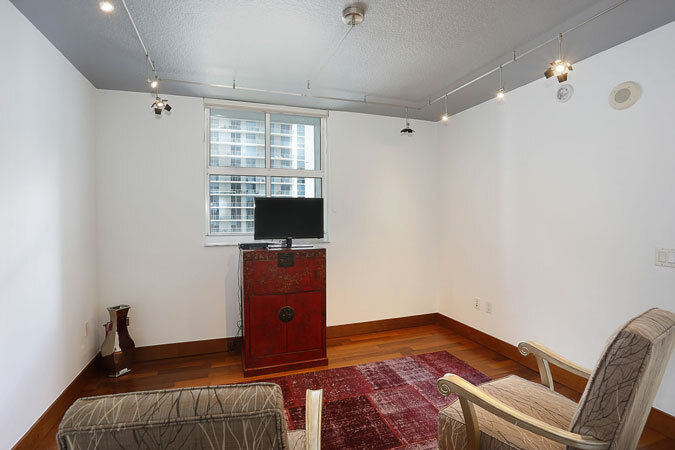 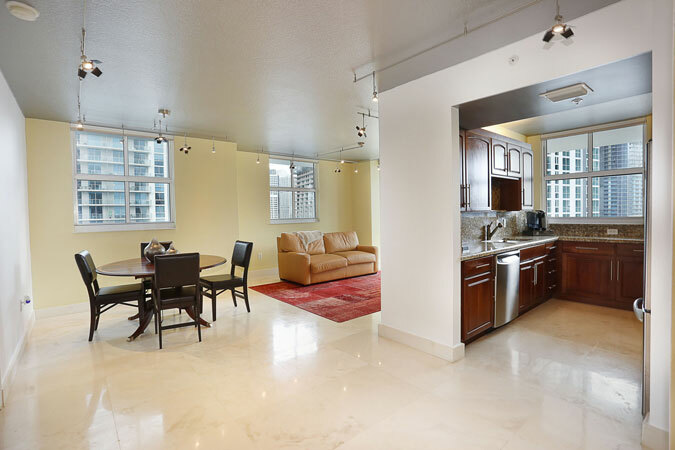 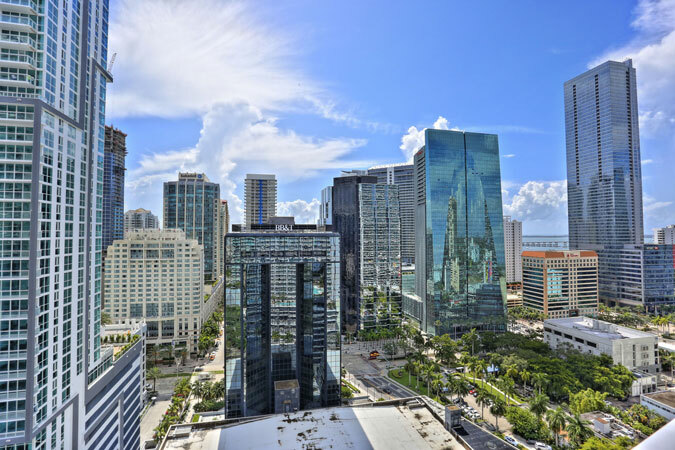 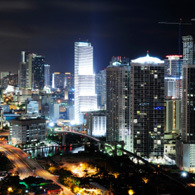 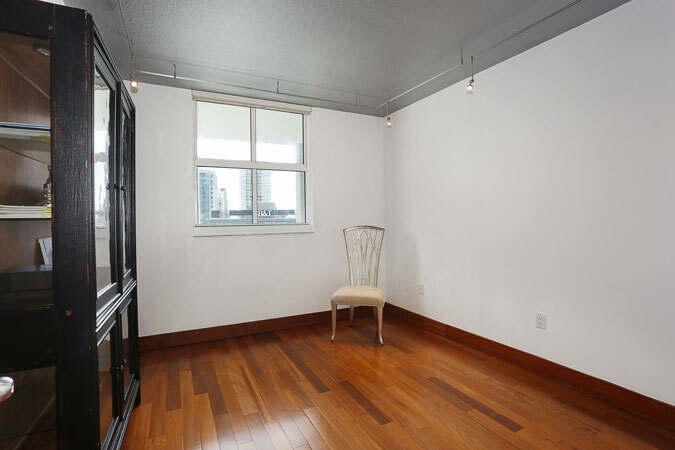 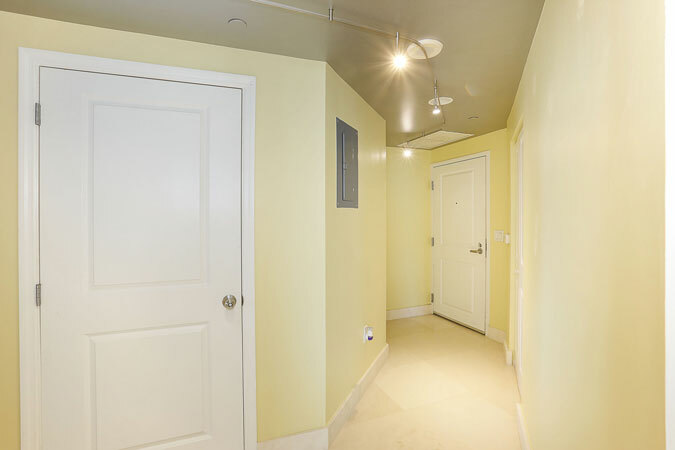 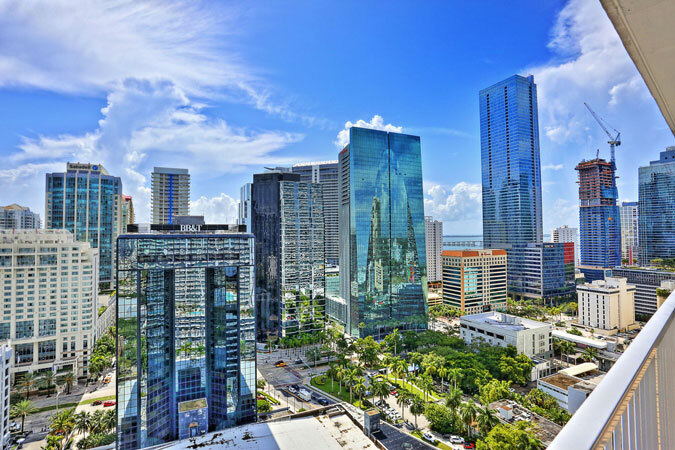 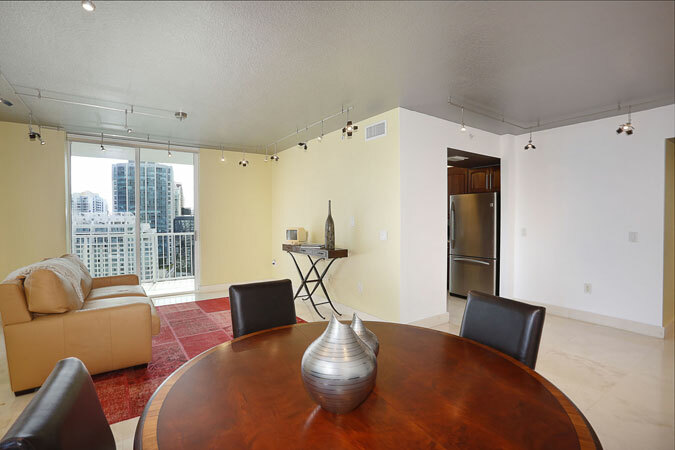 Enjoy living in the heart of the city w/ breathtaking Downtown views from every room! 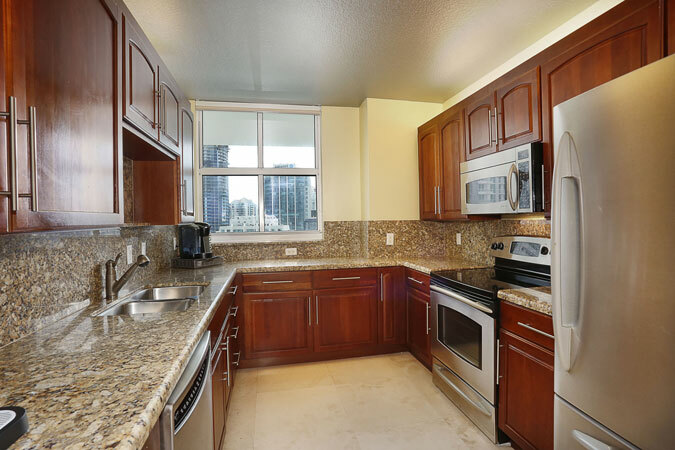 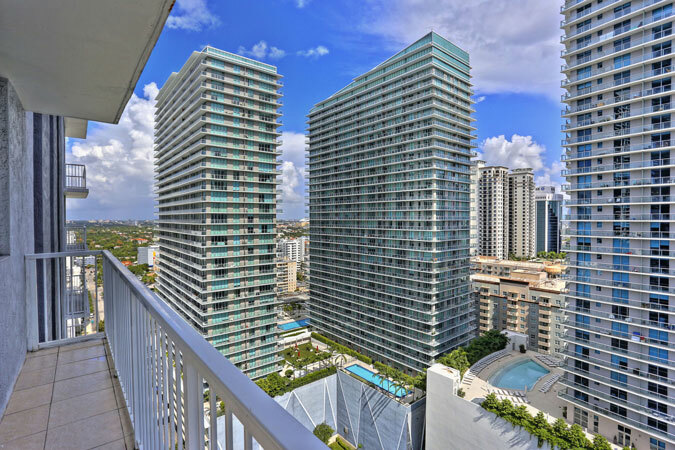 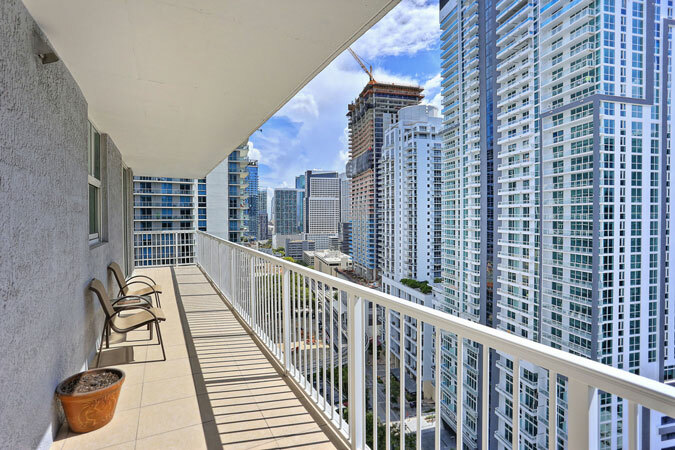 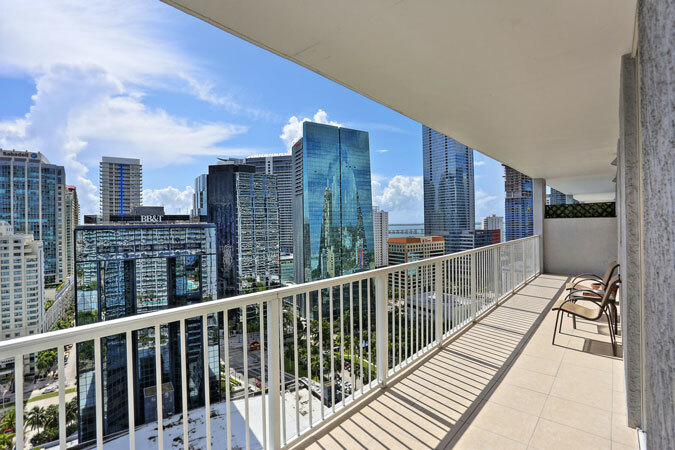 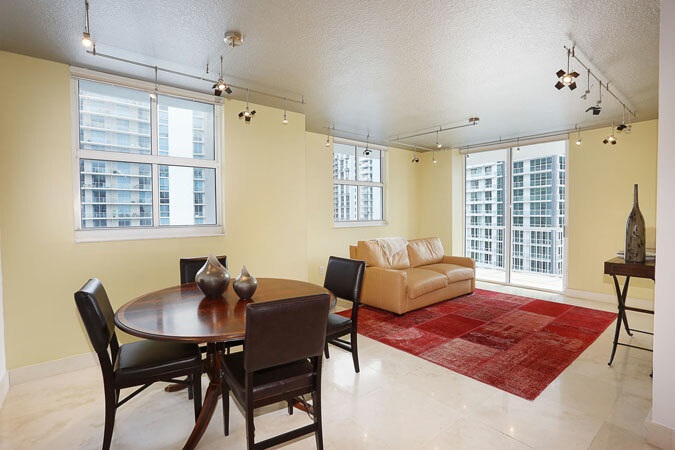 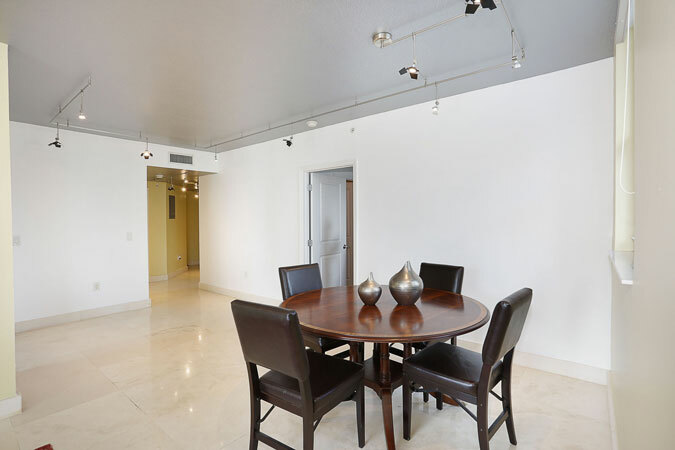 This stunning 2 Br/2 Ba corner unit features a wrap-around balcony, open living spaces, modern lighting, & kitchen w/ granite counters & stainless steel appliances. 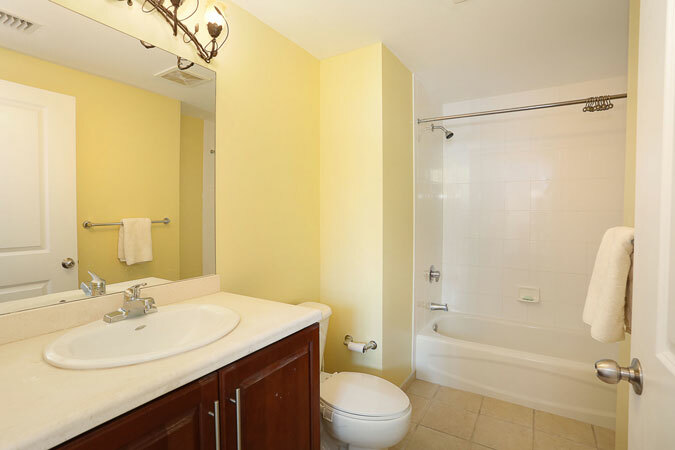 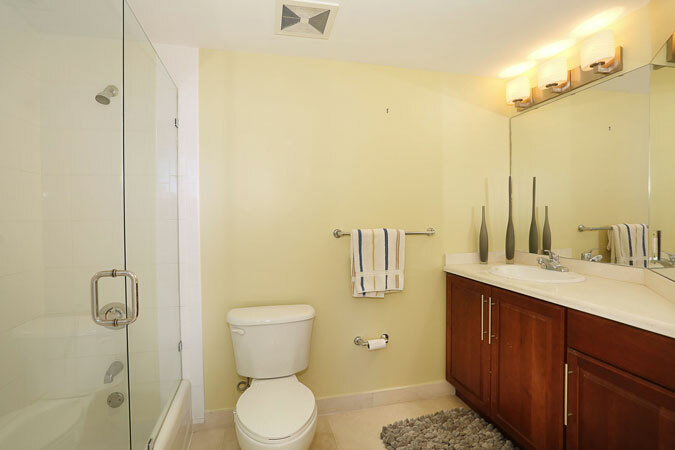 The master BR w/ huge walk-in closet & bath, & nicely-sized guest rm. 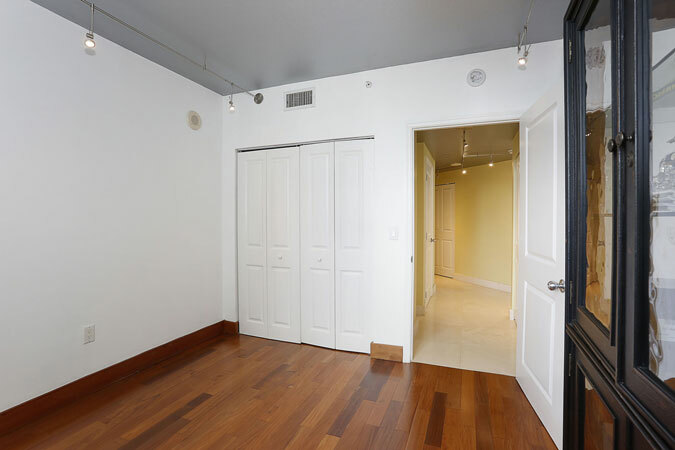 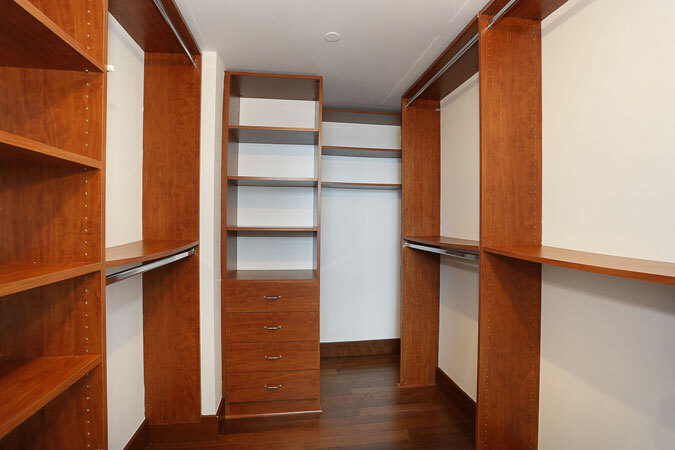 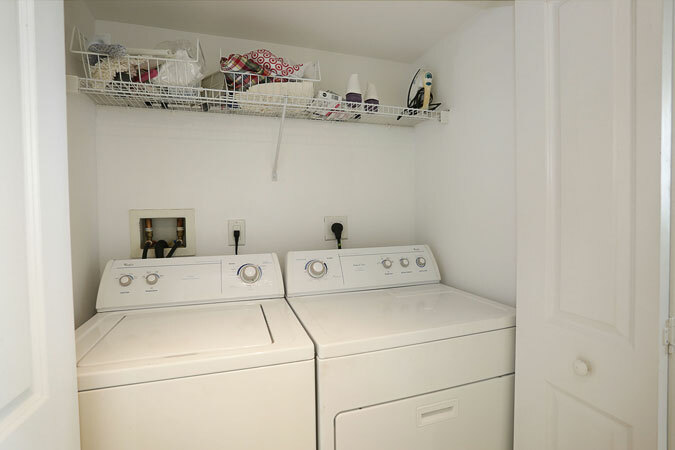 Marble & wood floors, washer/dryer, 2 parking spaces, storage unit, impact glass. 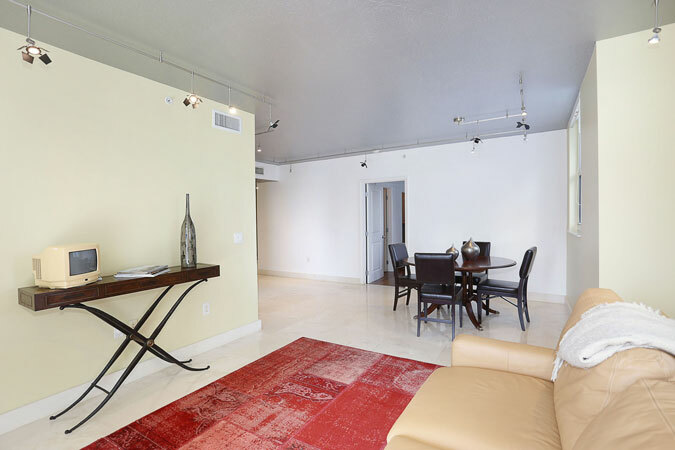 Remodeled lobby & fabulous amenities: gym, pool/spa, social areas, business center, concierge & valet.